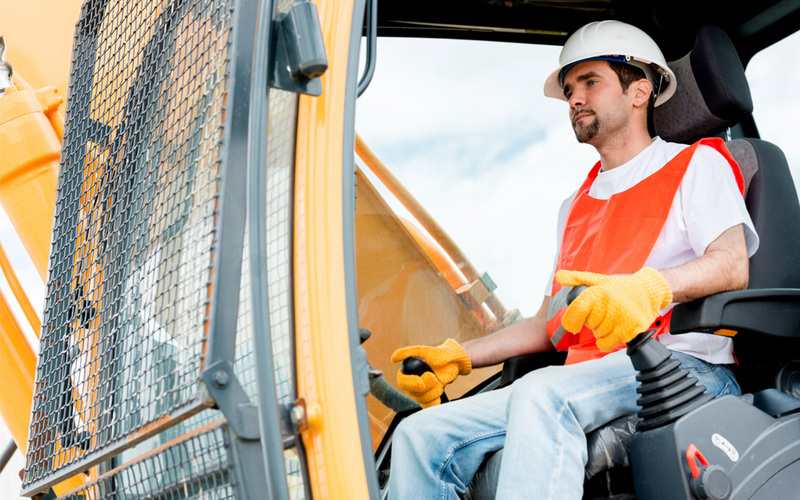 The Occupational Safety and Health Administration (OSHA) announced a one-year delay for new regulations regarding crane operator certification. The rules are now set to take effect Nov. 18, 2018. ARTBA supported the delay. In Sept 29 comments, the association noted the extension would allow the agencies to complete development of new standards addressing operator qualifications certification processes prior to the regulations taking effect.